Please join KLRU, KUT and The Annette Strauss Institute for Civic Life for a special social screening of Civic Summit: Why Bother? Austin After 10-1. 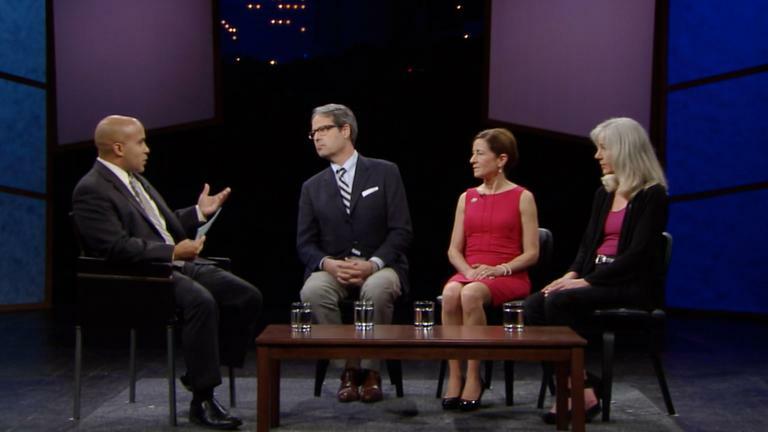 KLRU’s ongoing dialogue on civic engagement, Why Bother? takes an in-depth look at how the change to Austin City Council’s governing structure will impact voters. Experts and community members from across the city meet to discuss issues that are most important to them, to try to figure out how 10 separate districts will reconcile their differences once the new council is elected.